2019 is looking promising for Enless Wireless’ major export activities. 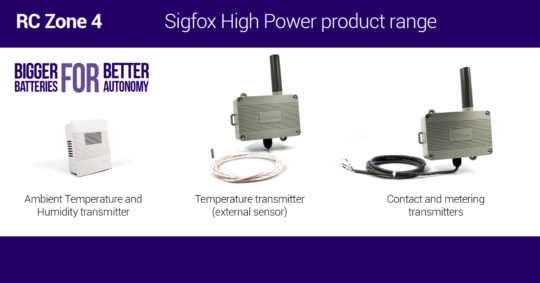 The brand has entered into an agreement with the Australian distributor HLP Controls, a leader in its market, who will be responsible for publicizing and commercializing Enless’ Sigfox sensors in Oceania. HLP Controls, which is headquartered in Sydney, distributes a wide range of measurement, monitoring and control equipment for the food, medical, electrical and HVAC (heating, ventilation and air conditioning) industry sectors. Initial deliveries have already taken place, of temperature transmitters with external contact probes, delivered to the company United Initiators, a major international chemicals industry player, for temperature monitoring applications inside outdoor refrigerated containers. Among other actions carried out to promote Enless Wireless products, the distributor will be present at the 9th edition of the Sydney Healthcare Exhibition on March 27th and 28th, a key international event in the medical sector. Enless transmitters will be presented from a sanitary viewpoint for cold chain management applications in the context of medication storage and air quality management in hospital environments. 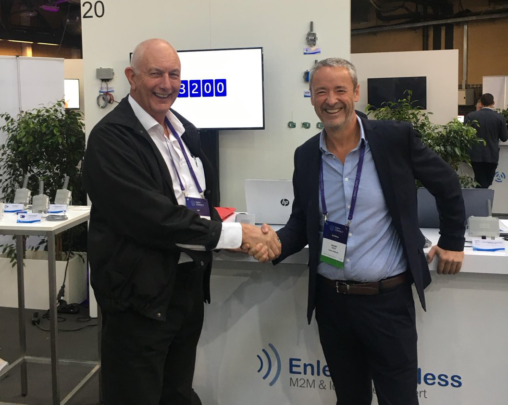 Enless Wireless and HLP Controls intend to work closely together to meet Australian demand by offering a wide range of products including powerful sensors with a high battery life. For example, a project is currently underway for the outfitting of warehouses for the leading Australian airline company, Qantas. Keep you updated on our news, future events and new products.